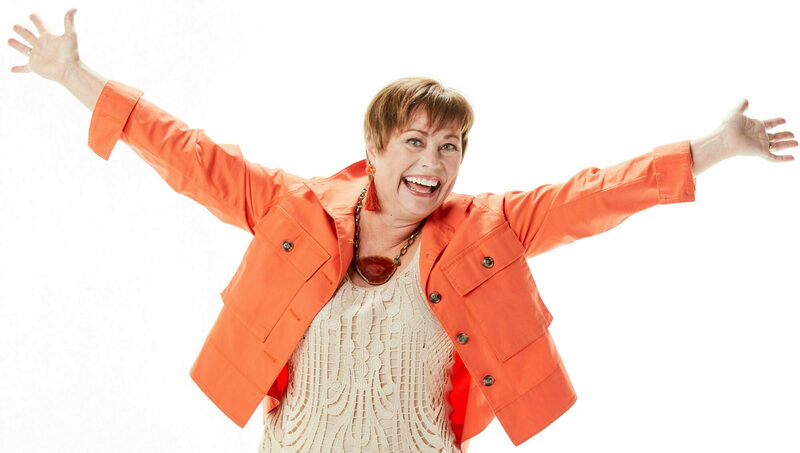 This could have been called, “10 Ways to Put Your Oxygen Mask On First Before Assisting Others” AND/but I can tell you dozens of ways to get your oxygen mask on…AND, it won’t do much good until you are able to fully embrace the why. So instead, here are 3 Reasons WHY we need to put our oxygen masks on first. So with this instinct to put our safety and potentially our life aside to save our child how do we override that and why should we? 1. Looking at the logical big picture. 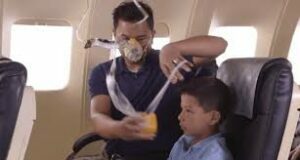 Well, just like an airplane filling with smoke, if we are busy putting a child’s mask on and we keel over from smoke inhalation, we can no longer be there to help that child. 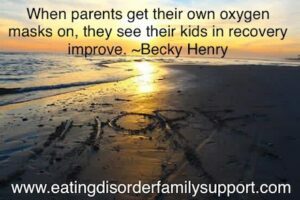 We have to understand that we cannot effectively help support our child in recovery if we do not have lungs full of oxygen and our cup full. It is essential to have our oxygen mask on. 2. What is your goal? It might be most helpful to look at your goal, which no matter where you are on this journey or what your situation is, it is likely helping to support your child/loved one in their recovery from an eating disorder. Truly, what is your long term goal? Is it to have your child in solid recovery? Sadly, we still do not have 1 standard protocol for all people with eating disorders yet. There are different evidence based treatments that have been shown to work in some populations and yet there is not yet 1 thing that works for everyone. What we do know is that no matter what treatment modality your family is utilizing, it will be more effective if you as the caregiver are calm, compassionate and competent. We cannot be calm, compassionate or competent if we’re running on empty. 3. It won’t hurt, and can only help them and you. I wanted to say, “Because I said so.” even though we all know it doesn’t work to be told to do something and just trust someone. 🙂 I have never seen or heard of any harm to the person in recovery when their caregivers practice self care. In fact, I’ve seen miraculous things happen when all that changes is that the primary caregiver (very often the mom) gets into a routine of practicing extreme self care. Most often, the child starts to improve and I’ve had coaching clients tell me that their child in recovery began a shift toward recovery at the same time that they began practicing self care. In fact, some have had their child completely recover. If you think about running a marathon (and caregiving someone with an eating disorder has often been compared to a marathon rather than a sprint) you would never do it if you’d been completely wiped out and not training for it. Many people train for a marathon for months getting into prime shape to take on such a grueling endeavor. This is no different. When you are in peak shape emotionally and physically then you’ll be ready to be a primo caregiver. So what’s stopping you from going against your instincts and letting go of a lifetime of “shoulding” on yourself and guilt about selfish self care? What do you think? What will get in your way? What will support you in making this big SHIFT HAPPEN? What is one small step you can take today to begin filling your cup and getting that oxygen mask in place so you can be a calm, compassionate, competent caregiver tomorrow? I’d love to hear your thoughts so please feel free to comment and let me know.